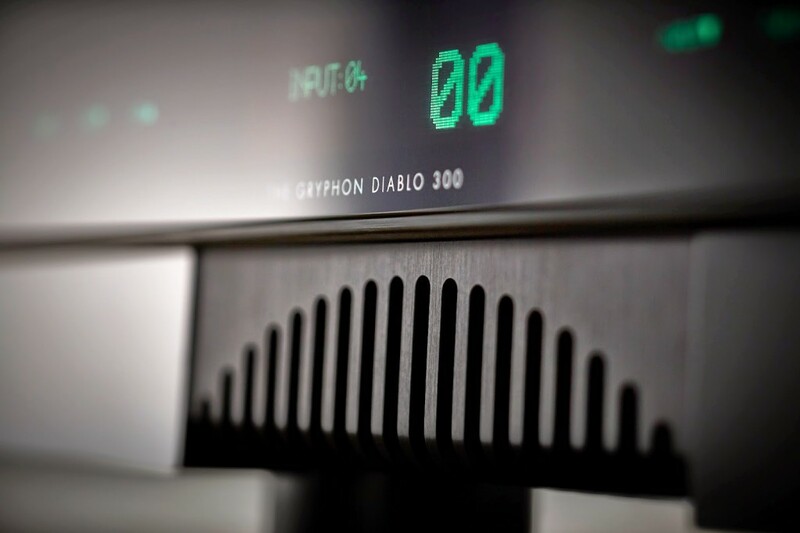 The new Diablo 300, based on Gryphons Diablo amplifier is not just an upgrade. 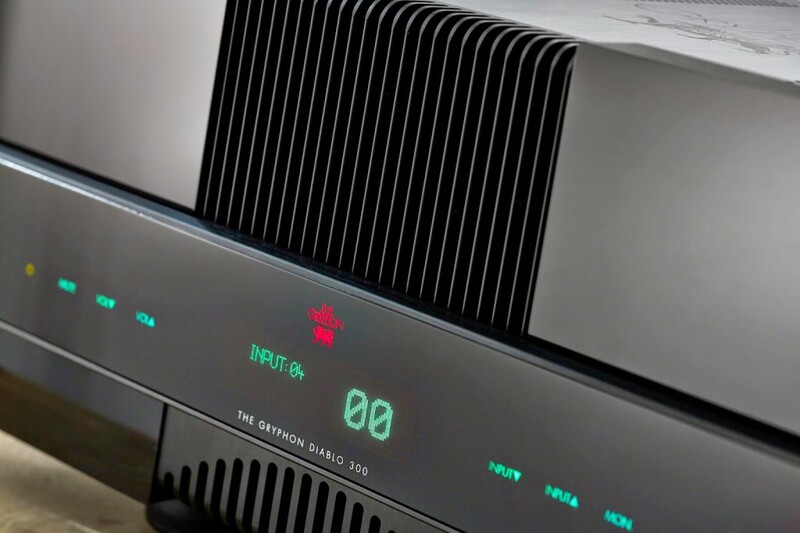 The amplifier was revealed to Munich show and goes on sale around September, however, contains borrowed content from Pandora preamplifier, Mephisto power amplifier, and will be available with a DAC module and a RIAA board. The design is basically a fusion of the old Diablo amplifier, and then with a Mephisto amplifer on. It looks very violent, and it will cost probably because it’s going to end up at approximately 16000€ in the base version. Analouge converter module, which cost around 6000€, is based on the Kaleidescope D/A. It is capable of PCM 32/384kHz /DSD. MM/MC based on the Legato RIAA. 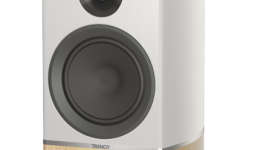 The volume control is fully balanced and are taken directly from Pandora preamplifier. As with other models to use a microprocessor for controlling the volume with. Gryphons striving for a short signal appears also when you have achieved that there are never more than two resistors in the signal path. 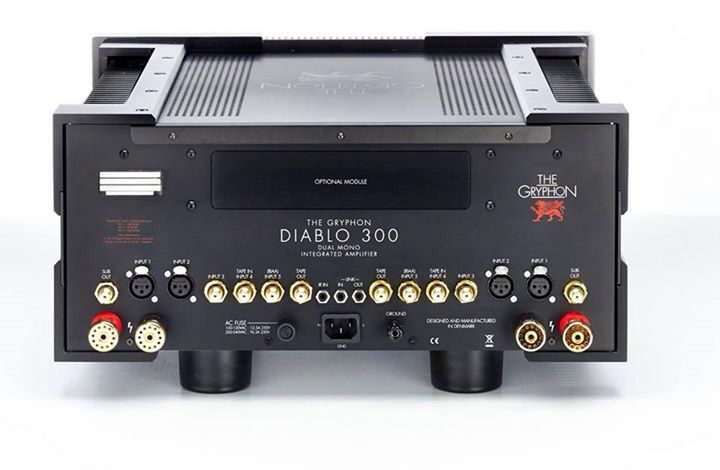 Diablo 300 is rated 300 watt per channel in 8 ohm, 600 Watt @4 Ohm, og 950 Watt @2 Ohm. 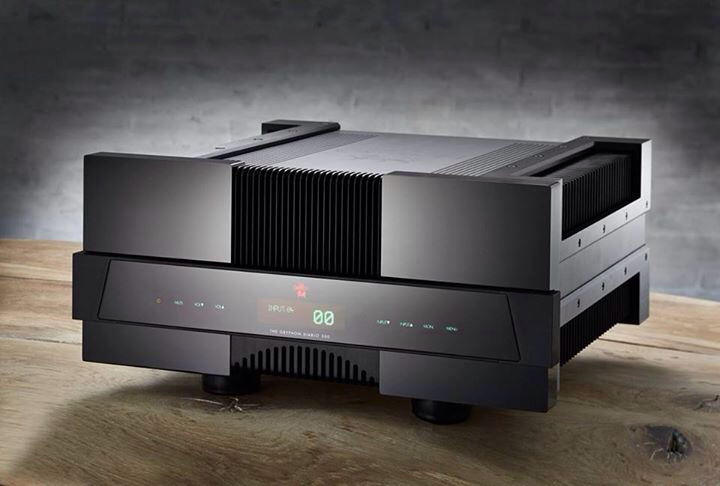 Aavik U-300 – Integrated Amplifier!